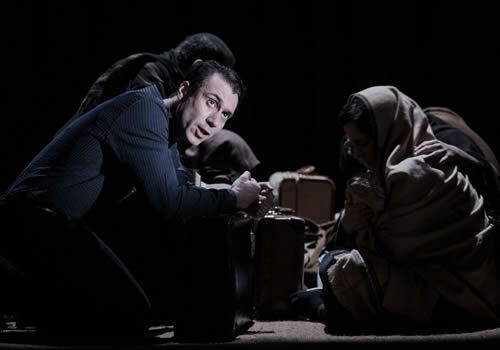 Khaled Hosseini’s award-winning novel The Kite Runner premieres in London’s West End following an acclaimed UK tour. Originally opening in San Francisco in 2009, the play was first seen in Europe in 2013 at the Nottingham Playhouse and Liverpool Everyman. Nominated for the WhatsOnStage Award for Best Regional Production, the powerful, pertinent tale opens at Wyndham’s Theatre in January 2017. In a page-to-stage adaptation by Matthew Spangler, the story is set in Afghanistan as the country teeters on the brink of a violent war. Two childhood friends, Hassan and Amir, are thrilled to be attending a kite flying tournament until a horrifying incident shatters their lives forever. 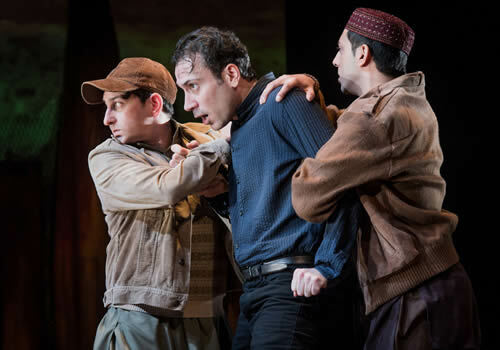 A haunting, heart-wrenching tale about human emotion, The Kite Runner has received praise across the country. 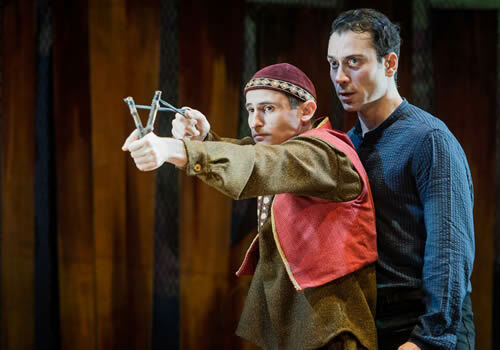 Directed by Giles Croft (Arcadia), The Kite Runner features a cast led by Ben Turner as Amir, who is best known for playing Jay Faldren in BBC’s Casualty. Further casting includes Emilio Doorgasingh as Baba, Nicholas Khan as Rahim Khan, Lisa Zahra as Soraya, David Ahmad as Kamal, Ezra Khan as Ali, Nicholas Karimi as Assef, Antony Bunsee as General Taheri, Hanif Khan as Tabla Player, Bhavin Bhatt as Wali/Doctor) and Andrei Costin as Hassan/Sohrab, with Johndeep More and Natasha Karp as members of the ensemble. A best-selling novel, Hosseini’s The Kite Runner has had international success, selling 31.5 million copies across the globe. Now an A-Level text, Croft’s production is bound to appeal to those of all ages. With previews beginning December 21st and an official opening night on January 10th, the play runs at Wyndham's Theatre until March 11th 2017. 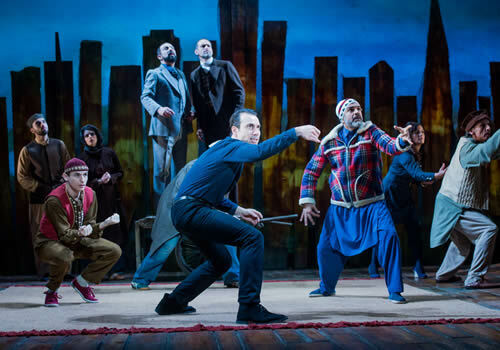 The Kite Runner is suitable for those aged 14 and up.